We at PrintingBlue.com.au are a professional and reputed online printing company. 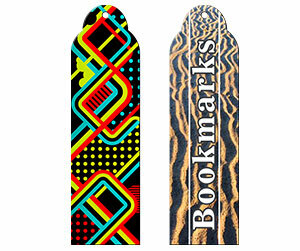 We are passionate about designing and printing custom 3 x 7 bookmarks. Most of us think that bookmarks are just like an ordinary piece of a card or paper that is used as bookmarking a book page but no one knows that if the same card or paper has complete business information about a brand or product then how useful it can be. 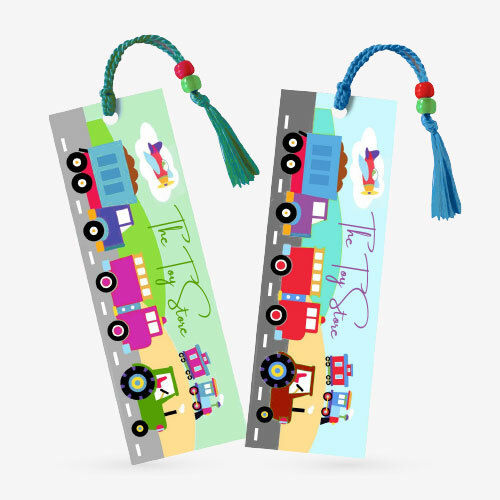 All of us read books so a beautiful bookmark adds value to the book reading experience. It also keeps a track of lines or pages for the reader. Bookmarks are the most important essentials of a carefully planned marketing strategy. They provide effective marketing of business products by their repeated presence. 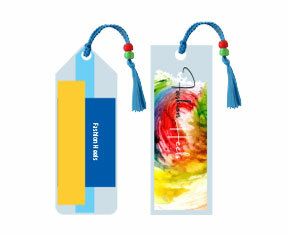 Our online printing services company offer the best 3 x 7 bookmarks. We have gained a competitive edge in the business market by producing top quality business printed products. We have been serving for many years and consider the satisfaction of our clients at the top priority. You can expect a product from us that would be exactly the one you require. 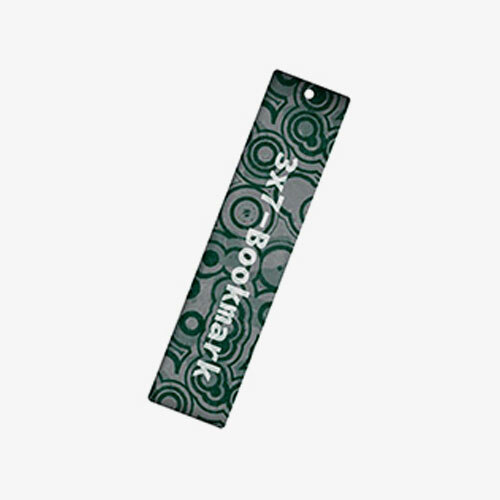 Please contact our 24/7 customer support representatives to buy our online 2 x 6 bookmarks. They are cooperative and would assist you in all your printing requirements. Once you put a request, they transfer it to the design department straight away. 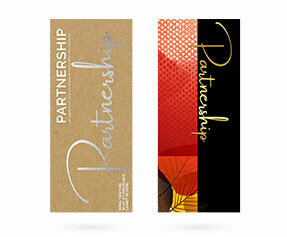 Bookmarks having an attractive graphic design identity would help in grabbing the attention of the potential client. We know that design carries a lot of importance for the overall outcome of the business product. Our artistic graphic designers create enormous designs for your 3 x 7 bookmarks printing. They are highly skilled and apply all the business specifications required by the client. Serving free for design and lamination (gloss or matte) services, we also serve free unlimited design revisions. We care about our clients so we offer cost effective solutions. When the customer selects the design, the order is moved to the printing department. High quality online colour printing solutions have their own unique effect on the target audience. The vivid colours instantly captivate the observer. Your personalized 3 x 7 bookmarks are printed using the latest technology of full colour CMYK/PMS (Pantone Matching System) printing process. This process produces reliable solutions. The personal bookmarks are sent to the shipping department after printing. Our hardworking shipping professionals work hard to make sure that your deliverables reach you in time and at the right location. We provide free shipping to our respected clients worldwide.